As audacious as the sleeve it comes housed in, the UK’s most eccentric audio malefactor returns with his eighth studio album,?Practical Electronics.? Unique in the Thighpaulsandra oeuvre, this one eschews the usual group-based recordings, consisting of electronics and vocals only. Hovering between haunted narratives and extended instrumental sequences, Practical Electronics is an eccentric excursion into playful pop and fearless electronic experimentation.? Simultaneously intimidating and accessible, the energy of this untamed mind unleashes an artefact where high art unfolds as an oblique electronic cabaret. 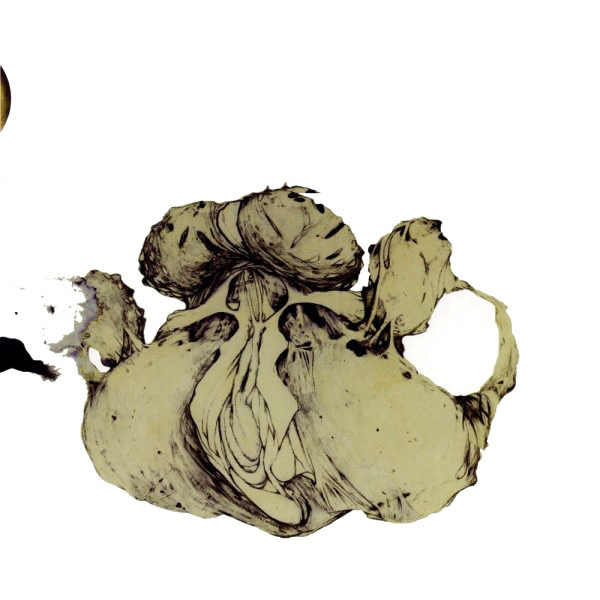 Having cut is teeth amongst such legendary outfits such as Coil and Spiritualized, Thighpaulsandra has constantly catapulted himself further and further into a musical landscape utterly of his own devising.? 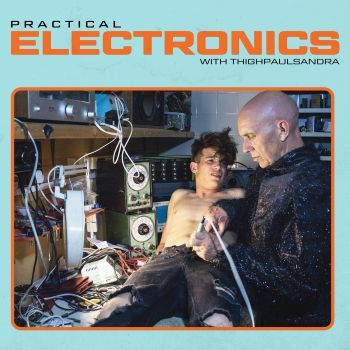 Practical Electronics is the latest exemplary installment of a voice that is uncompromising as it is outlandish.